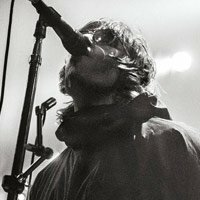 Liam Gallagher will be performing 1 event in Cork on Sunday 23rd June 2019 at the Independent Park. Official face value from £43.79. Resale tickets from £46.56.